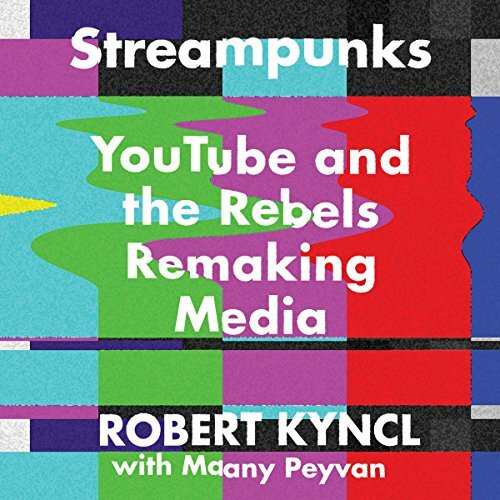 Showing results by author "Robert Kyncl"
The rules of entertainment have changed. Last year the vlogger PewDiePie made more money from his YouTube videos than high-profile movie stars such as Meryl Streep, Cameron Diaz and Anne Hathaway. 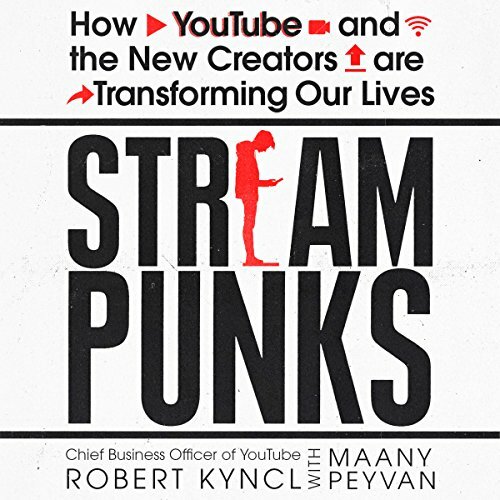 And no one knows more about how it works than Robert Kyncl, chief business officer at YouTube. YouTube is the first truly global media platform, reaching 87 percent of all online adults in the UK.